Going to bed at 6am rather than waking up? Being a student can take its toll on your sleeping pattern. The consequences of not getting enough sleep are endless: it can affect your immune system, contribute to weight gain, cause a lack of concentration and so on. Here are 5 ways you can tackle the tiredness! By going to bed and waking up at the same time everyday, you’re going to help your body get into a routine. Make sure that you chose suitable times though; go to bed when you feel tired and wake up so you’ve got plenty of time. If you’re struggling to get up, why not invest in a good alarm clock? 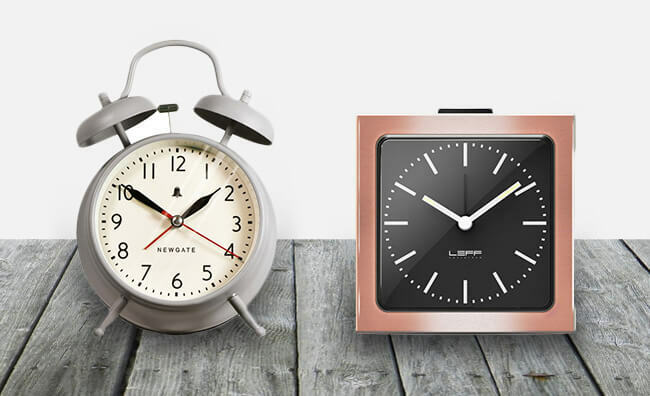 I’m loving this classic Newgate Covent Garden Clock from IWOOT and this super snazzy Leff Amsterdam Bronze Alarm Clock! 2. Put the phone away! 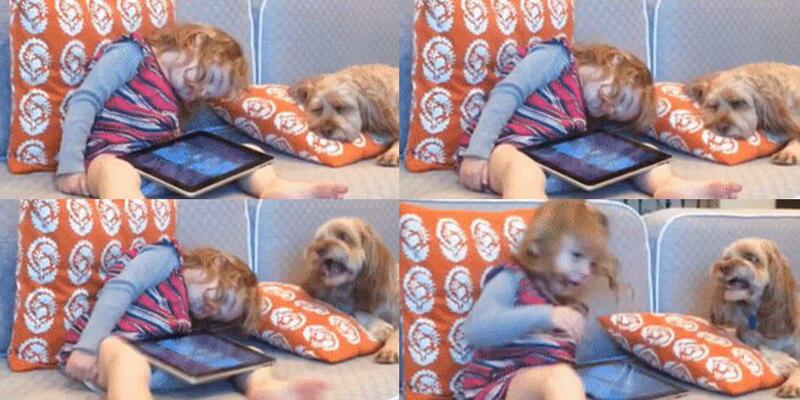 We’ve all been there; it’s 2am, you can’t sleep, so why not have another browse through Instagram? This is why - research suggests you should stop using your phone at least 2 hours before going to sleep as the bright lights can seriously mess up your body’s rhythms. If you’re wanting to save your sleeping pattern and stick to routine, steer clear of the caffeine. Caffeine can actually cause you sleeping problems up to 10 - 12 hours after drinking it, so you should consider cutting it out of your day after a certain point or at least giving up your afternoon coffee and switching it for a green tea. This will help prevent problems later on! By doing things such as having a bath before bed can really help you to feel tired and sleep better. Why? Well, when you’re in the bath your body temperature will rise, so the steeper drop at bedtime is more likely to put you into a deep sleep. Awesome huh? 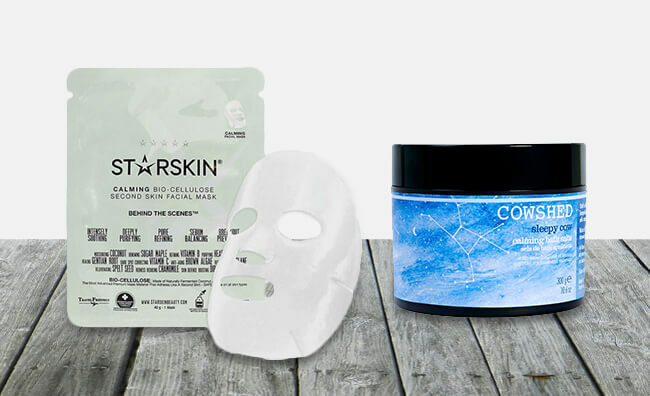 Pamper yourself with these Cowshed Sleepy Cow Bath Salts from Feelunqiue or this Starskin Behind The Scenes Calming Bio-Cellulose Face Mask. 5. And finally, say no! Now, I know that this might be the hardest one, but it’s so important. If your friends are going and you know you could really do with getting an early night, say no, you’ll thank yourself in the morning!